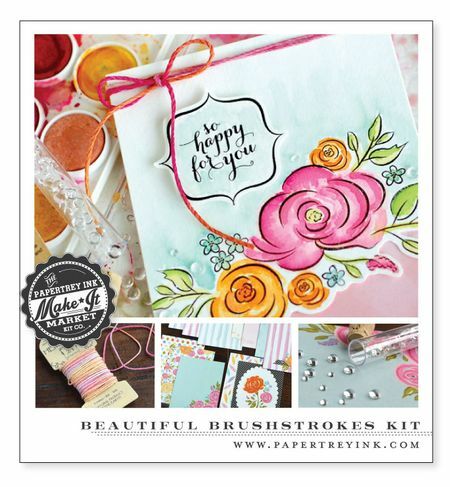 We have had an incredible response to our newest Make It Market Kit, Beautiful Brushstrokes. Earlier this afternoon it sold out. According to our new policy, if a newly released kit sells out in the first 24 hours, we will open the kit up to a pre-order option. Since we sold out of the Beautiful Brushstrokes kit during this allotted time, we are now accepting pre-orders. The Beautiful Brushstrokes Pre-order period will be open today through Monday, July 7th (10pm EST). 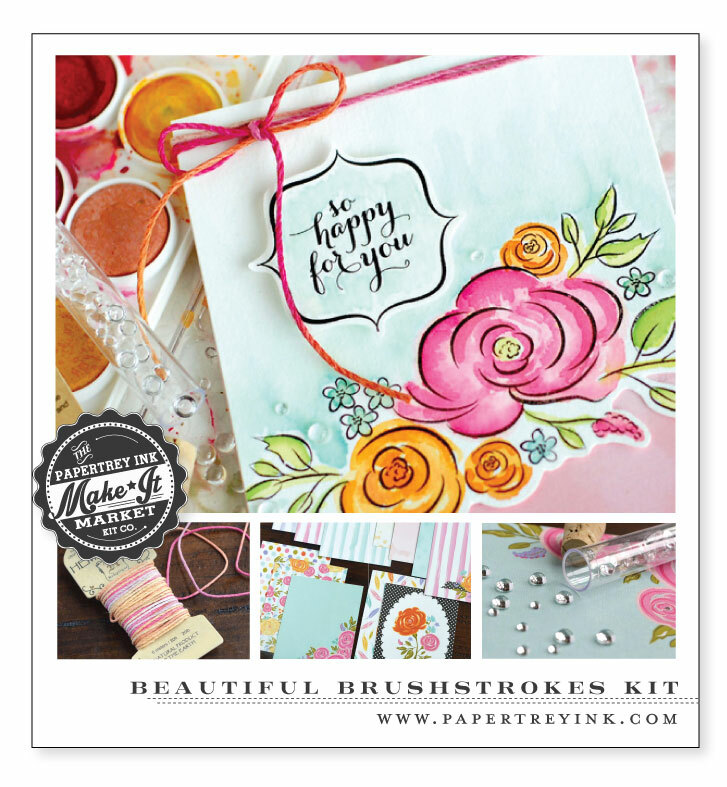 CLICK HERE to place your pre-order for this fabulous kit. Customers should know that pre-ordered kits could potentially have small product substitutions of equal value. Also, shipping times for the pre-ordered kits can vary greatly depending on the number of pre-orders received and how much inventory vendors have on hand. It can range anywhere from 4-10 weeks. You will be notified via email when your pre-ordered kit has shipped. Thank you for the opportunity to bring you exciting new products like this! We look forward to bringing you even more in future months!